FARGO, N.D. —Border States Electric (BSE) reached an agreement to acquire Kriz-Davis Co., an electrical distributor headquartered in Grand Island, Nebraska. Both companies are 100 percent employee-owned through Employee Stock Ownership Plans (ESOPs). 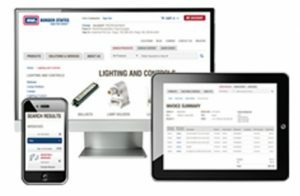 Kriz-Davis Co. (www.krizdavis.com) and it’s wholly owned subsidiary, Chapman Metering, will join the Border States family on August 28, 2017 (pending regulatory approval). Kriz-Davis Co. has been in business for more than 70 years. 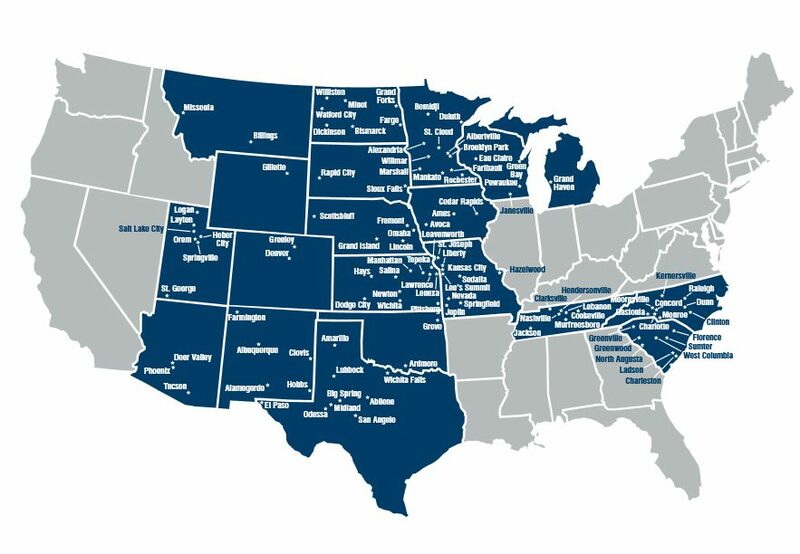 With nearly 250 employee-owners, they generate $200 million in annual sales through 19 locations (including Chapman Metering) in Nebraska, Iowa, Kansas, Oklahoma, Texas and Missouri. Geographic footprint after Kriz-Davis Co. joins Border States Electric. BSE supplies products and services to construction, industrial and utility customers. The 100 percent employee-owned company is ranked the seventh largest electrical distributor in North America by Electrical Wholesaling magazine. With the addition of Kriz-Davis Co., BSE will have approximately 2,500 employee-owners in 111 branches across 20 states. Corporate headquarters are in Fargo, North Dakota.